Confetti's Wedding Survey 2019 - The results are in! 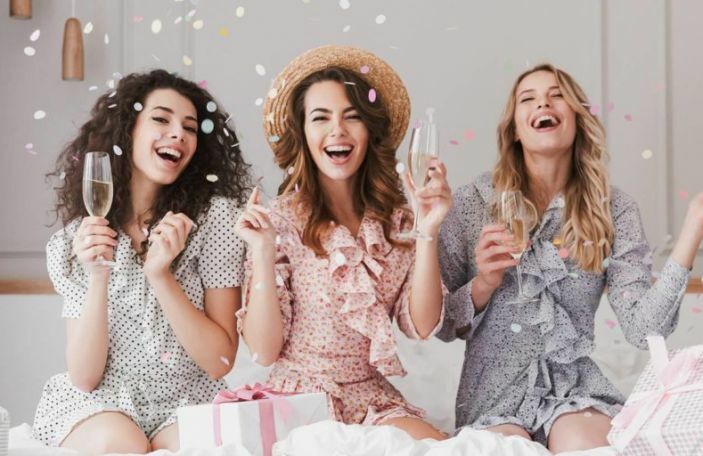 Each year, Confetti carries out the ultimate wedding survey to find out exactly what couples are spending on each part of their wedding. 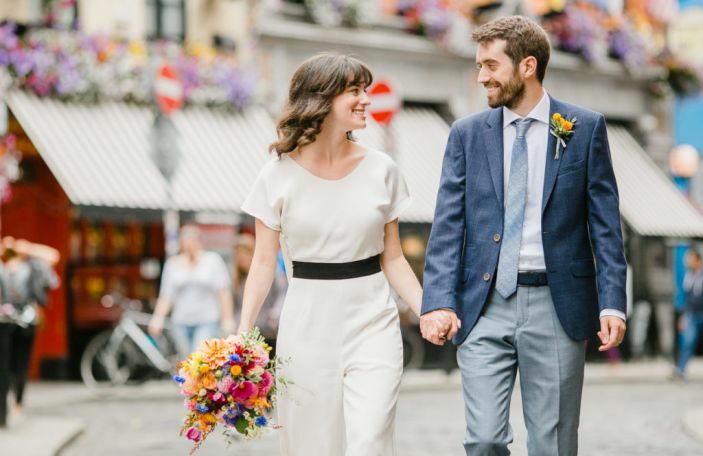 Whilst we'd encourage our readers to not feel under any pressure to spend a specific amount on anything, the results act as an invaluable guide to the average costs of getting hitched in Ireland. We interviewed hundreds of brides to get the lowdown and discovered some seriously interesting stats! The average spend on an engagement ring in Ireland is a whopping €4,080 - nice! The most popular months to get engaged are December at 17% and, a little more surprisingly, November at 11%. Getting in there before the posse? Specifically, the most popular time in December to become engaged is New Year’s Eve at 29%, followed by Christmas 11%. 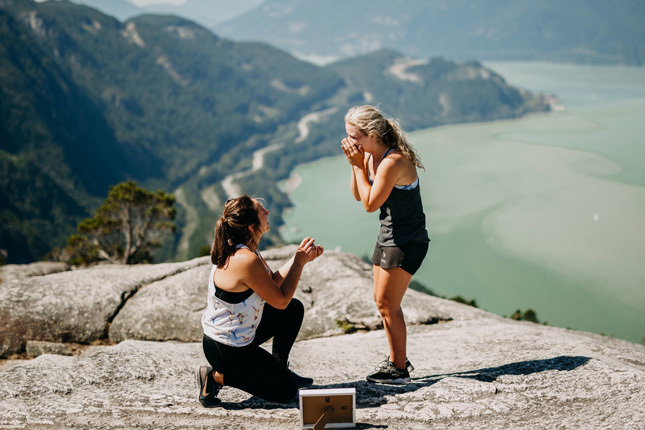 Anniversaries are another popular choice for proposals, with 7% of Confetti readers marking the occasion by saying yes. But just 2% got engaged on Valentine’s Day 2018 - go figure. The average length of an engagement in Ireland is 20 months - plenty of time to plan. Tradition is alive and well in male/female couples, with 99% of the grooms involved asking their bride to marry them. 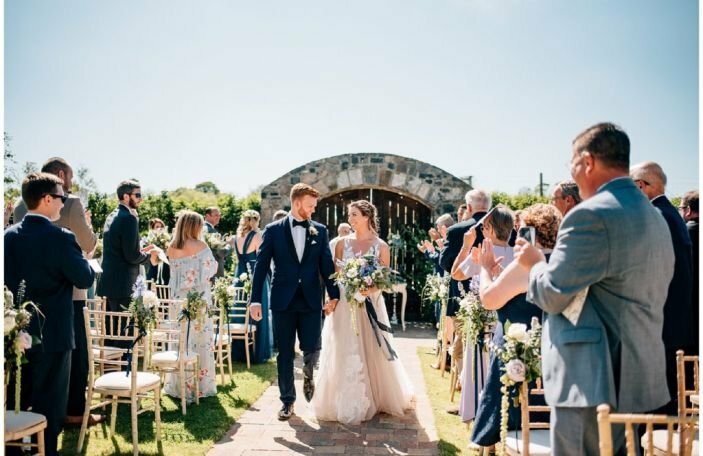 The average overall wedding budget in 2018 was €27,120. That's a notable increase from 2017's €25,000 result. 41% of Irish couples pay for their wedding themselves, while 42% get a little financial help from both sets of parents. Savings help cover wedding costs for 37% of Irish couples. Nearly a third (30%) of couples go over their original budget - oopsies! The average spend on a wedding photographer in 2018 was €1,657. The average spend on wedding transport was €492. Keeping in mind that some are full-blown holidays and some are spa day trips, the average cost of an Irish hen or stag party is €610. Just 56% said their generous pals paid for their stag or hen costs. For 58% the hen/stag party took place in another city/country to their own. The average number of bridesmaids and groomsmen in an Irish wedding is three apiece - plenty of hen and stag planning power there. 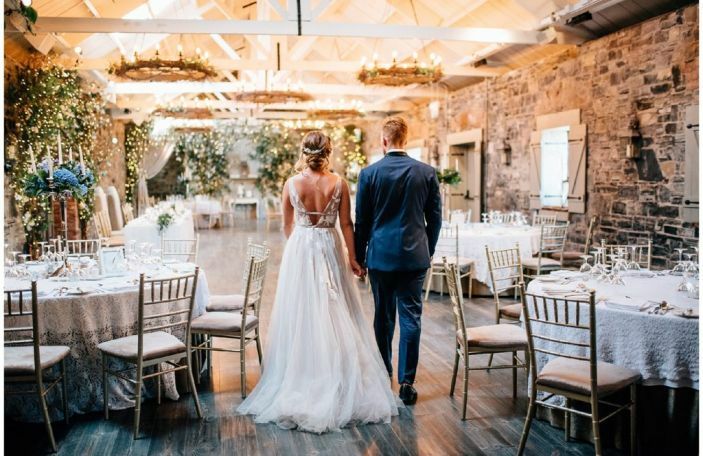 Irish couples are now spending an average of €10,075 on their reception venue. 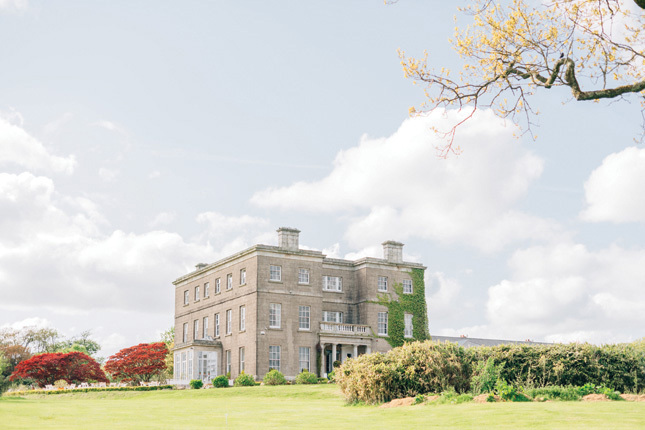 Hotel venues were first choice for 45% of Irish couples, while 24% opted for a country house setting. For 58% of couples, the speeches took place before the meal. The average spend on the wedding ceremony itself, including celebrant fees and venue costs, was €748. The popularity of church weddings is continuing to decline in Ireland, with just over half (51%) of couples getting married at their reception venue elsewhere. 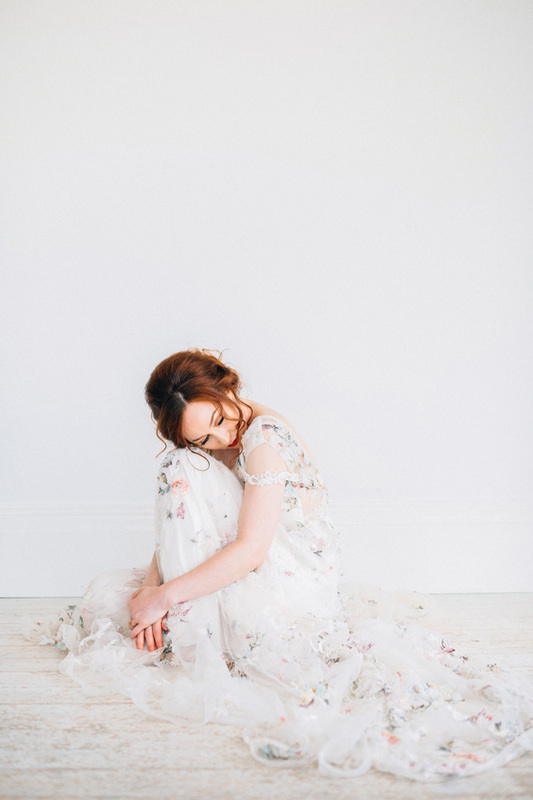 The average spend on a wedding dress was €1,873. The average spend on wedding accessories was €458. Couples spent an average of €790 on suits for the groom and groomsmen. 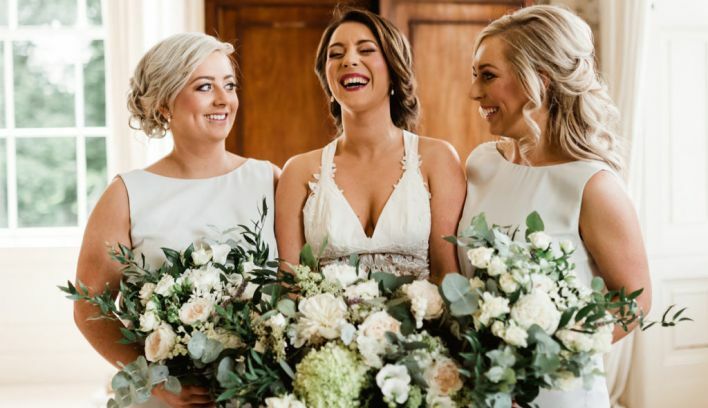 The average spend on bridesmaids’ dresses was €515, total. 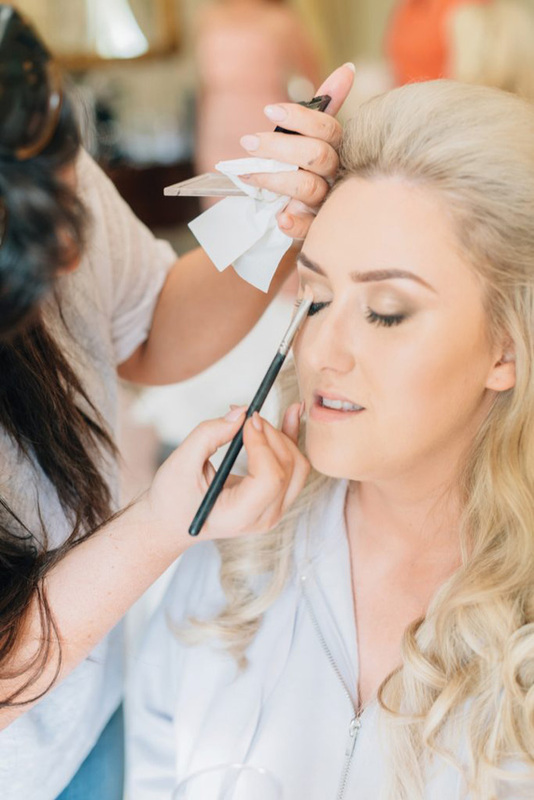 When it comes to wedding beauty, Irish couples spent an average of €363 on a makeup artist and an average of €345 on a hair stylist. 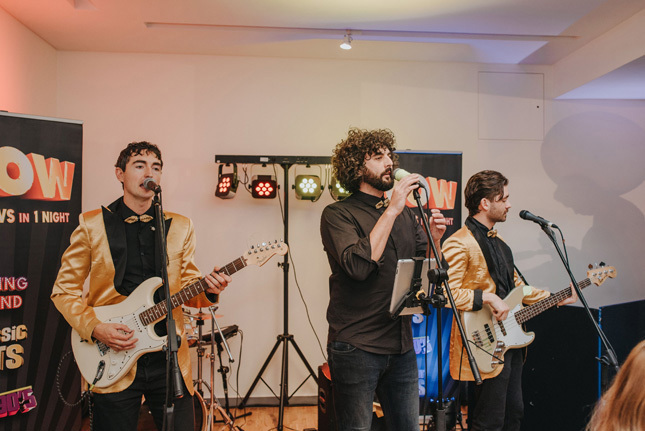 The average cost of an Irish wedding band came in at €2,040 in 2018. Separate to that, your ceremony music is now likely to set you back around €488. And your DJ could cost you €365, but is often worked into the price of your band, so check what they offer. 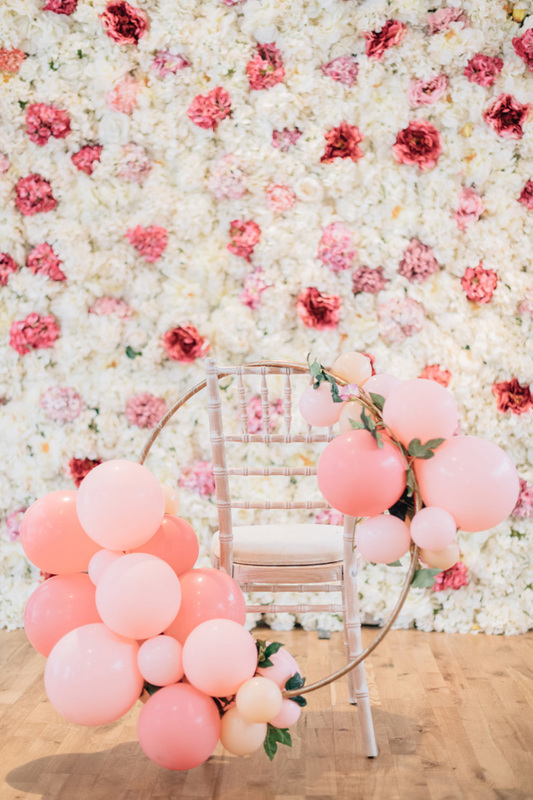 14% of people surveyed had a wedding stylist (up from 5% in 2017) costing an average of €1,150. 54% of Irish couples now forgo wedding favours altogether. The average cost of wedding flowers was €726.80. 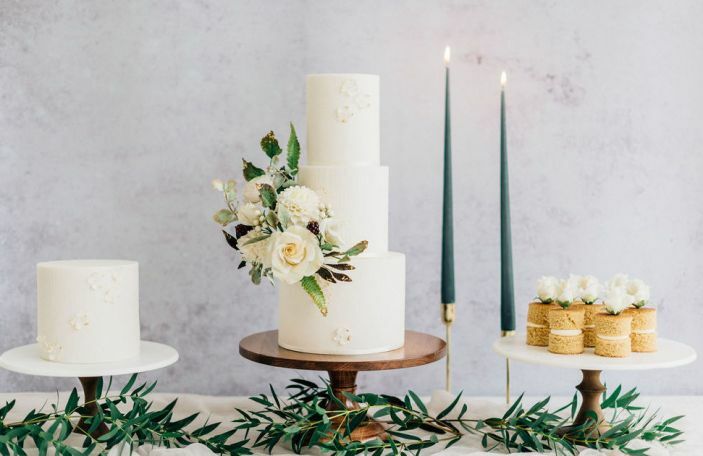 The average wedding cake spend was €348. And the average cost of wedding stationery was €374. 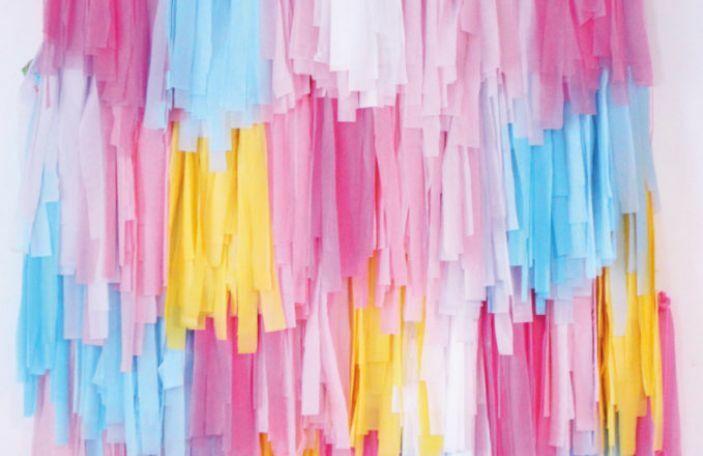 DIY décor items came in around the €391 mark - it all adds up! 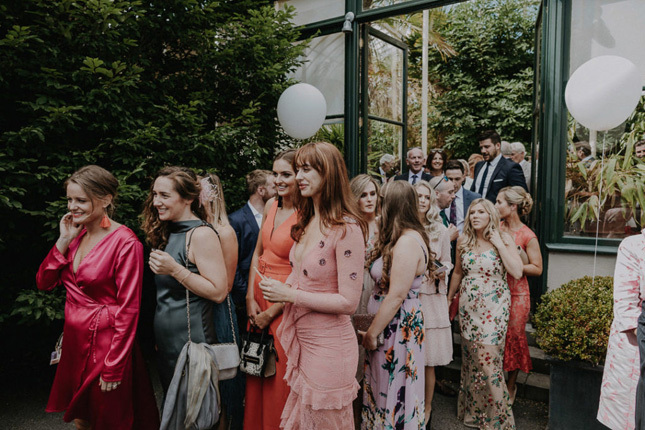 The average number of guests at an Irish wedding in 2018 was 170. 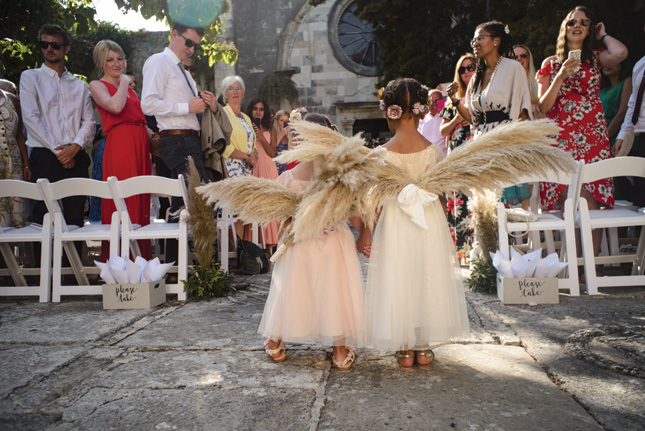 When it comes to single wedding guests, 68% said they gave €100 as a cash gift. 20% gave €150. 68% of couples attending a wedding together said they give €200 as a joint cash gift. 74% of Irish couples don’t take out wedding insurance. The average amount spent on a honeymoon in 2018 was a luxurious €6,908. 66% of recently married couples said they didn’t make love on the night of their wedding - too busy having the craic in the residents' bar is our best guess. 59% of soon-to-be-married Irish couples said they weren’t too bothered about making love on their wedding night. Nearly all (99%) were living together before they got married. 13% of couples already had children together and 5% had children from previous relationships before they married. Only 4% had been married before. The average age of a bride in Ireland in 2018 was 31. 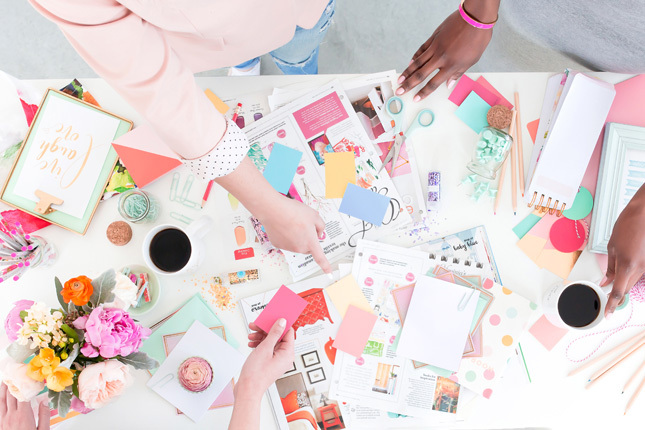 You'll find all this and lots more practical planning advice in the brand new edition of The Wedding Planner. Your complete guide to planning the wedding of your dreams is available now for just €19.95 here.